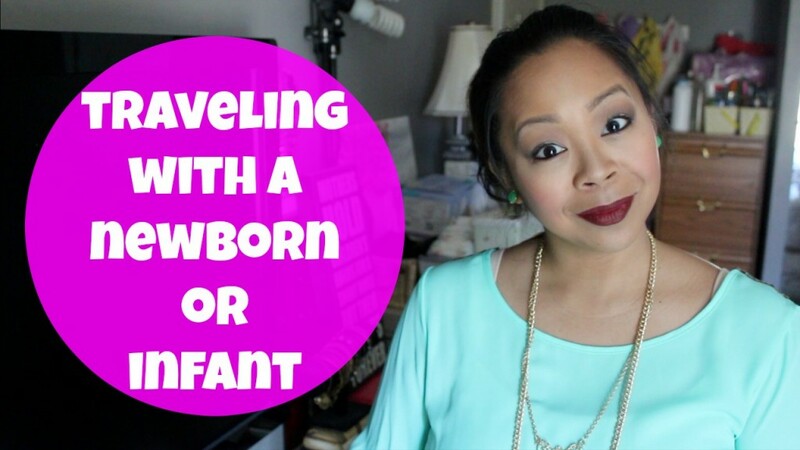 Sharing my first experience traveling with my newborn and 3 other kids. My kids all traveled by plane as young as 3 and 6 months old but this time my baby was only 6 weeks old. I had some anxieties about it but luckily it went well…with the help of hubby and my older kids of course! In this video, I share what worked for us and our overall experience. Hope it helps!